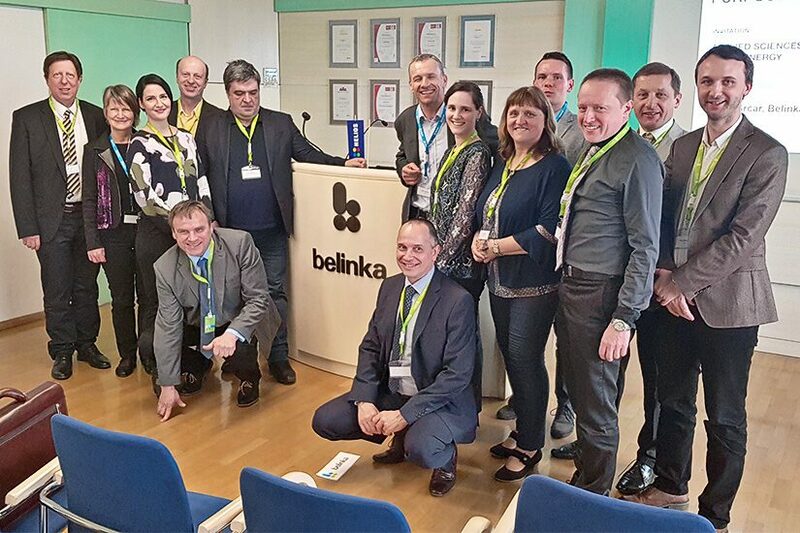 As an important producer of hydrogen peroxide, Belinka Perkemija intensively cooperates with all major research institutions over the last two years. Hydrogen peroxide is an increasingly popular product, as we can find this powerful and efficient oxidant in pharmacy, medicine, cosmetics, and the detergent industry. The possibilities for its use are also shown elsewhere, such as in agriculture, veterinary medicine, preparation of drinking water for people and animals, and more. The development in this area is also expanding in the direction of new forms of accumulating hydrogen peroxide with long-lasting activity. 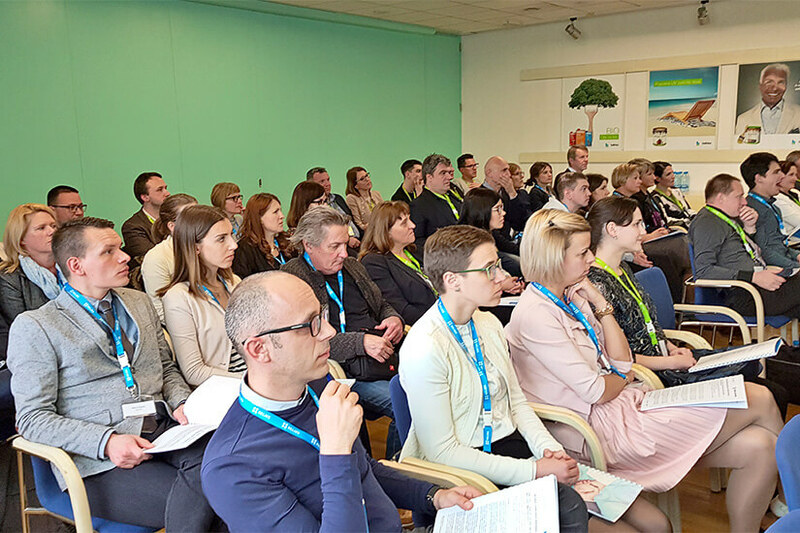 In relation to this, Belinka Perkemija organized an expert meeting Belinka Open: “APPLIED SCIENCES WITH SYNERGY”, where lecturers from faculties, various institutions and companies shared their knowledge. Enter the world of Belinka Perkemija here.